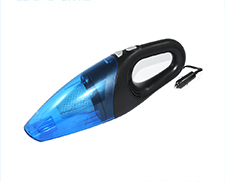 1.High power:75W 2800Pa/110W 3800Pa 2.Ergonomic hand grip convenient for operating 3.Detachable dust container with a portable handle 4.Big capacity:750ml Dry dust only 5.Streamline appearance elegantly highlights product quality 6.Assorted accessories are available. 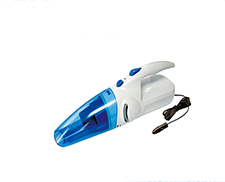 Zhuhai Kelitong Electronic CO., LTD established in 1998 and located in the beautiful coastal city Zhuhai. 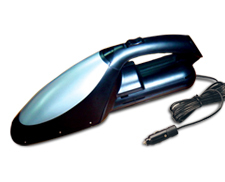 for car and home, electric golf cleaner and shoe polisher, motorized tie rack and pool cleaner. 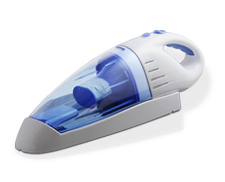 17 years factory, provide OEM/ODM service. Welcome to visit our factory anytime. Kelitong has attended Spring & Autumn HK Electronic Fair since 2004. And also attended Spring & Autumn Canton Fair since 2006. Welcome to visit our booth to establish business relationship.